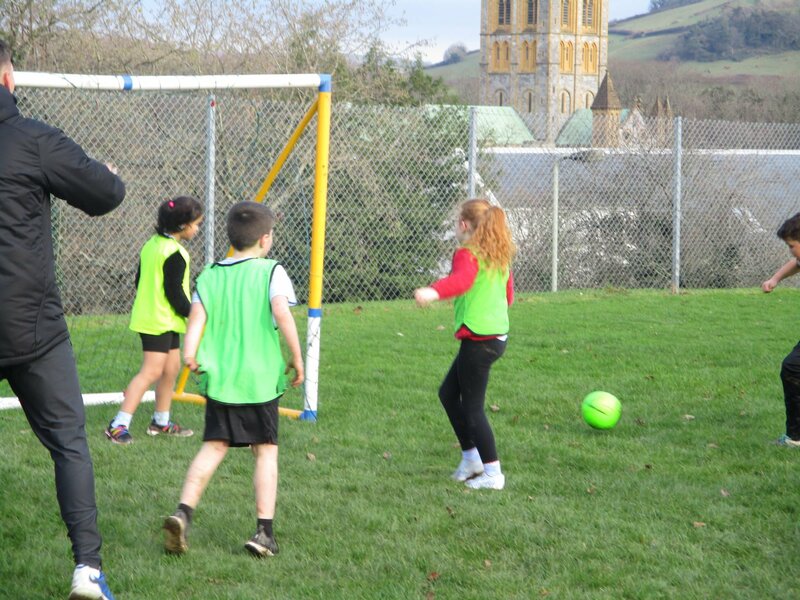 This term Saints South West have been working with all of the children on developing their football skills. 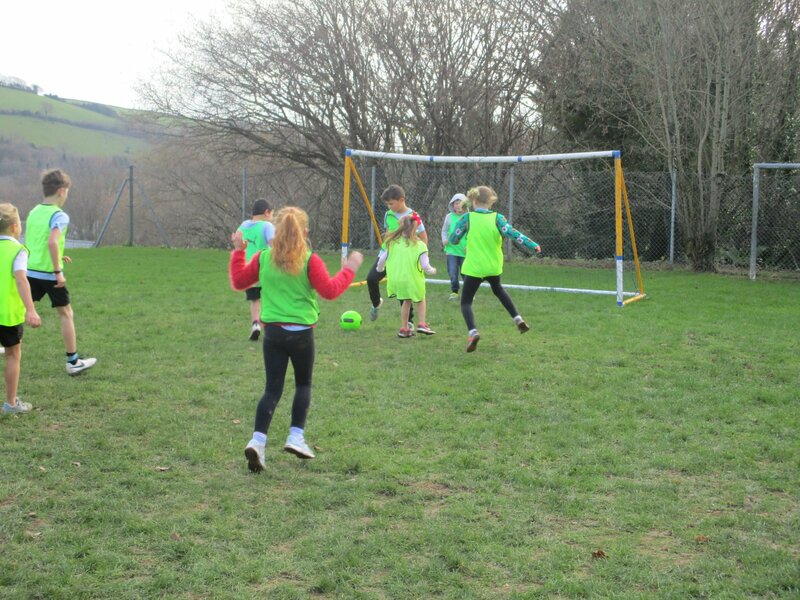 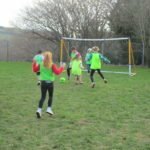 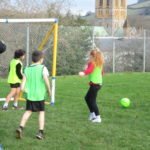 To celebrate the learning that had taken place, an inter-house football tournament was held for all of the children. 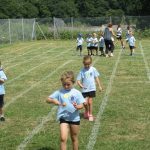 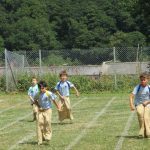 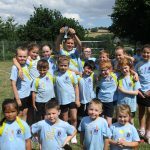 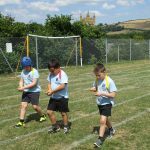 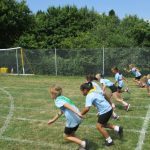 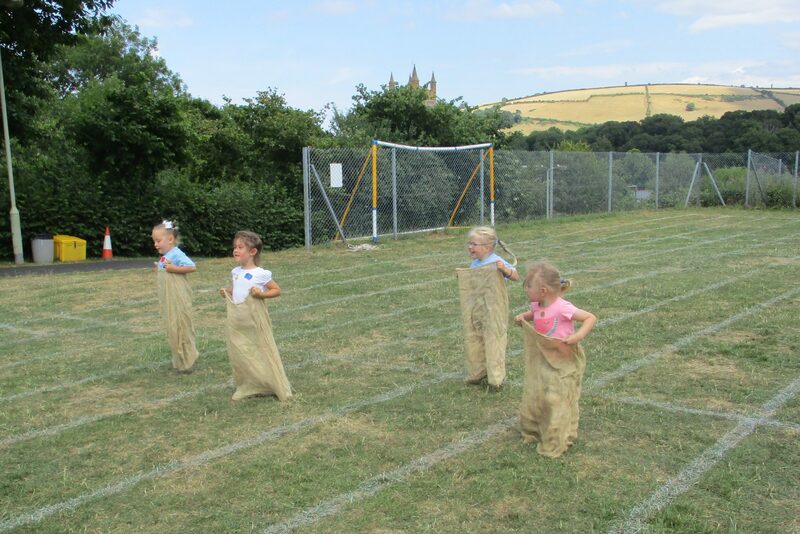 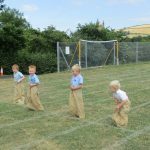 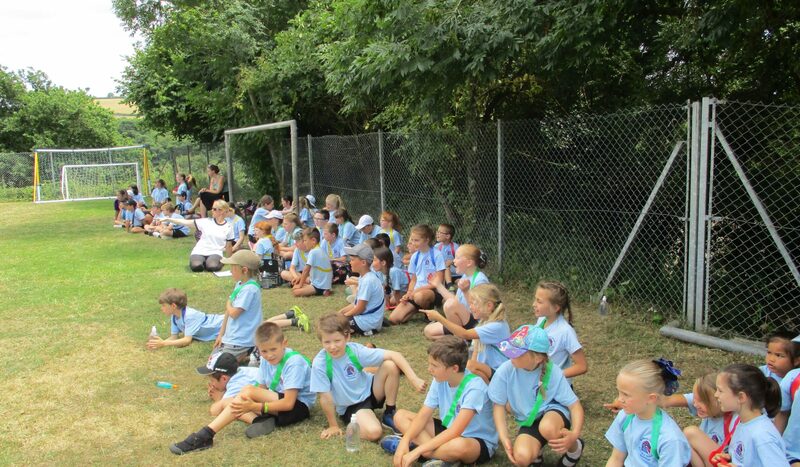 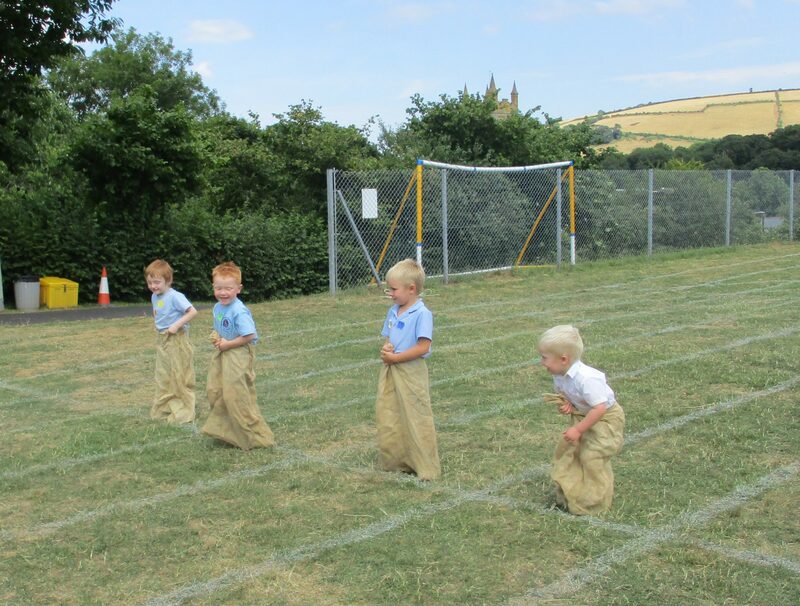 Our annual sports day was held for all pupils at St Mary’s. 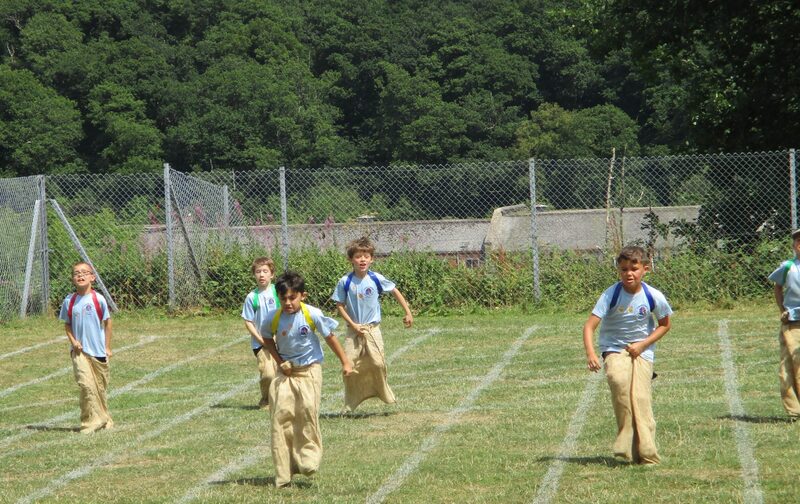 The morning was taken up with athletic style activities, which were designed and organised by Burrator Class. 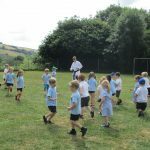 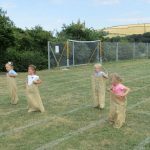 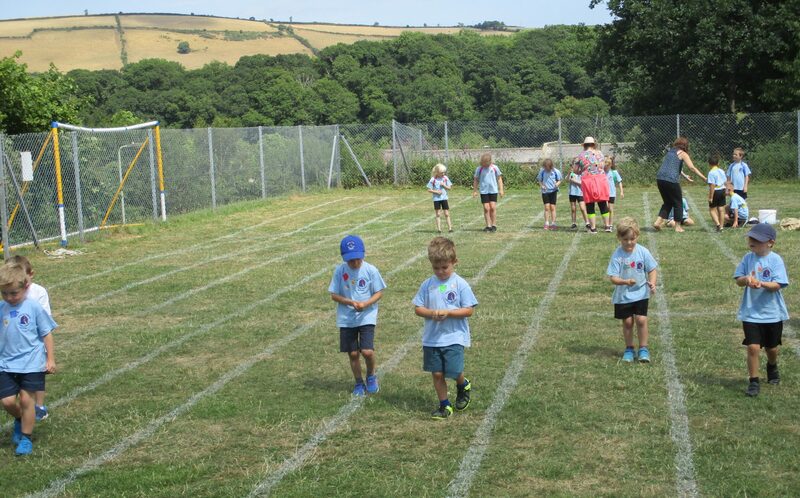 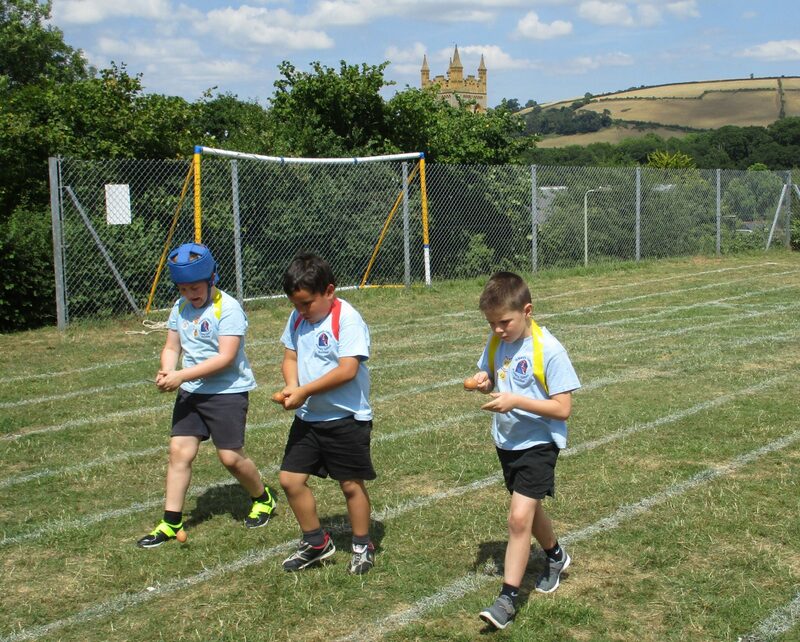 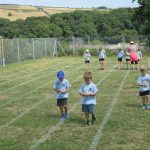 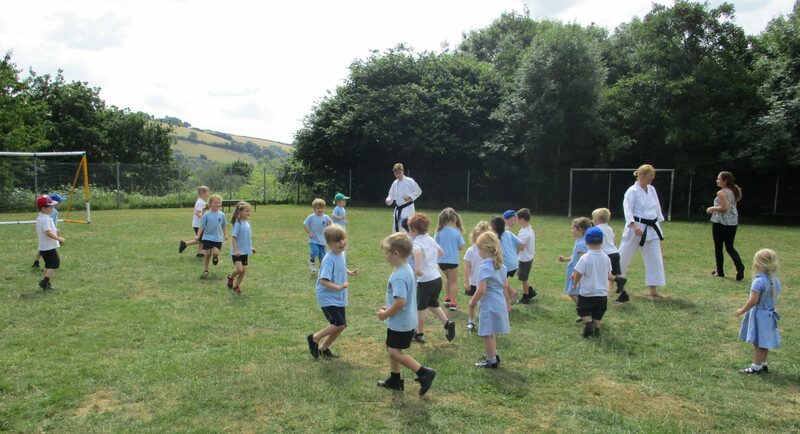 Parents and carers were invited to the second part of the day, which saw pupils taking part in more traditional races including the egg and spoon, sack and running races. 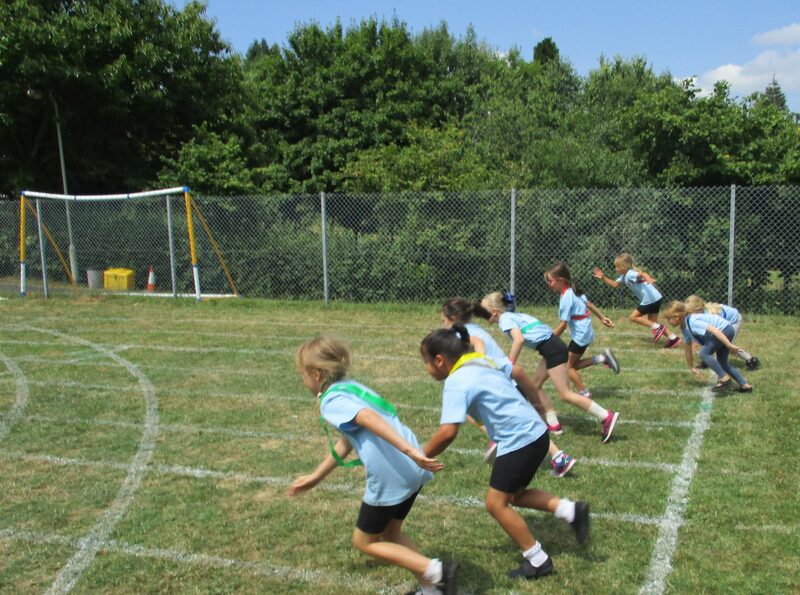 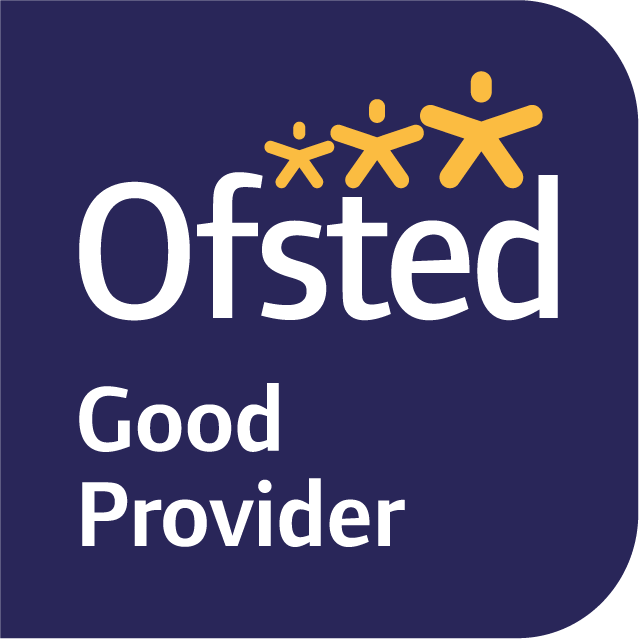 Pupils earned points during the afternoon towards a final team score. 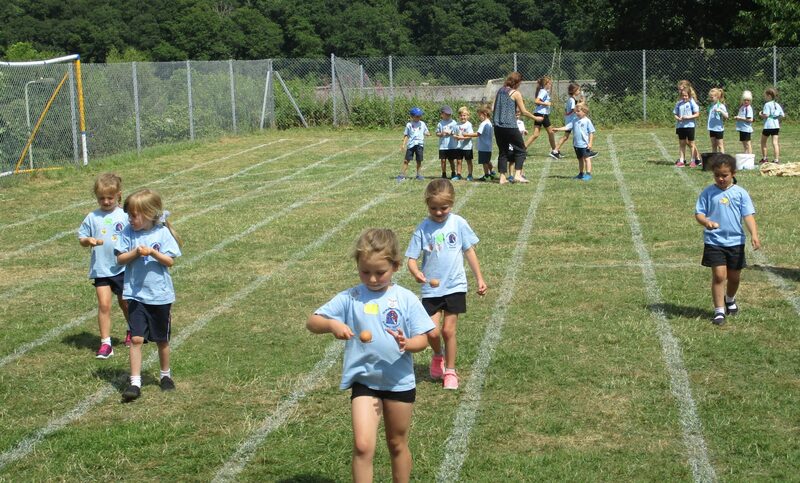 This year the winning house was Dart, or Yellow House. 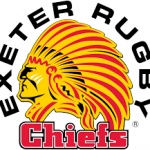 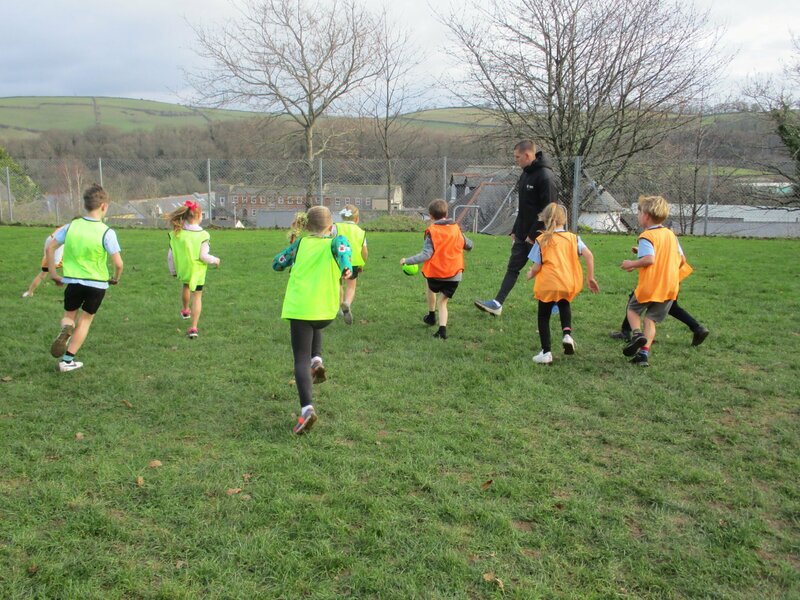 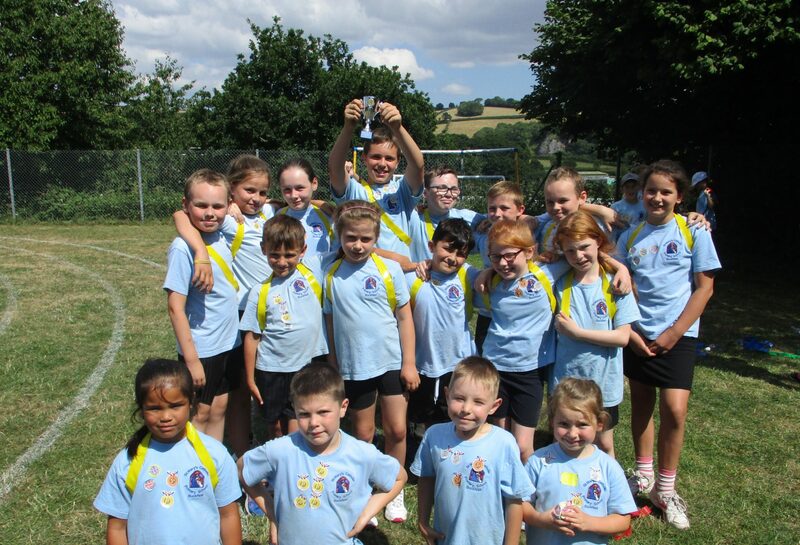 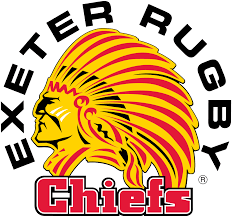 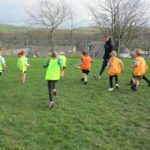 All pupils in Fernworthy Class have taken part in tag rugby sessions run by Exeter Chiefs. 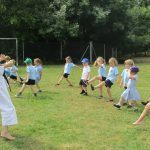 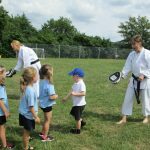 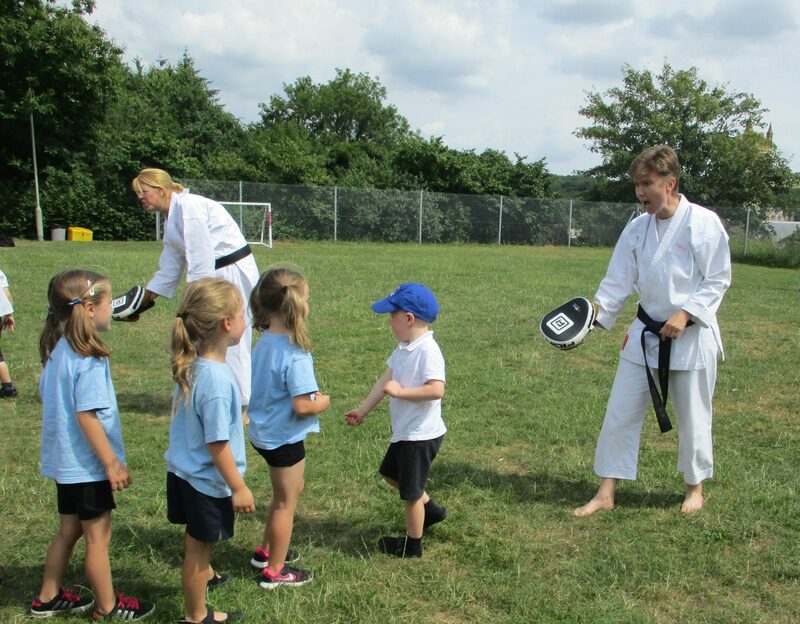 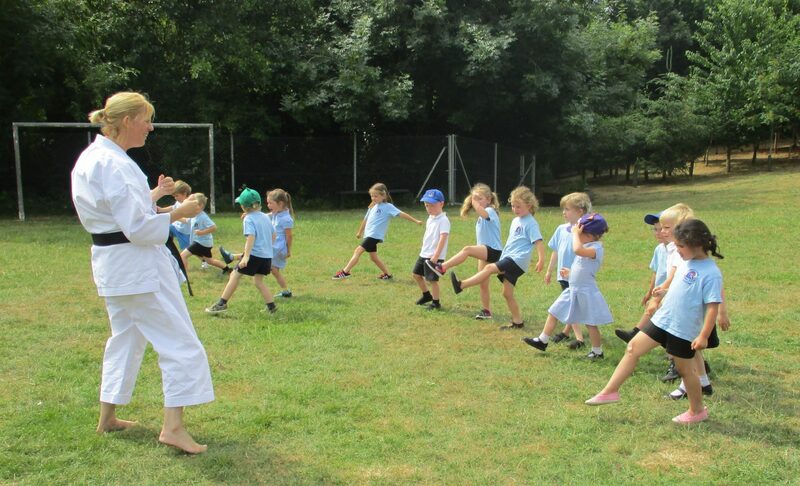 Pupils in Foundation Stage and Key Stage 1 were invited to take part in a karate workshop, run by Karate Academy, a local karate club. 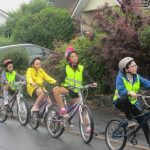 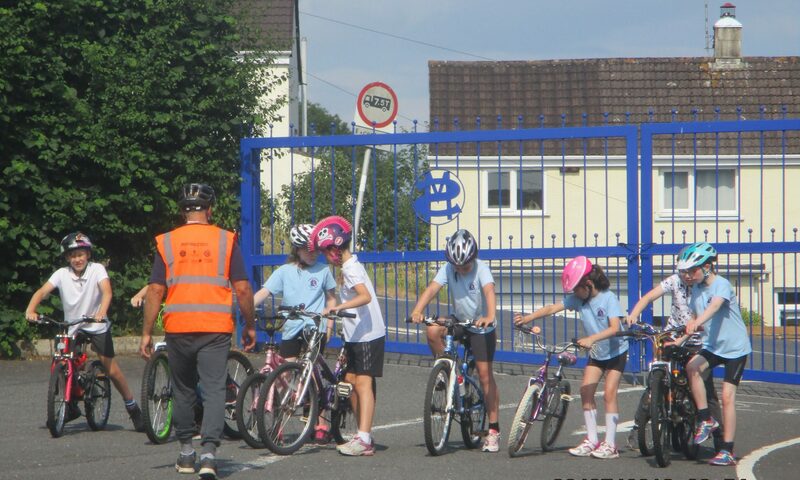 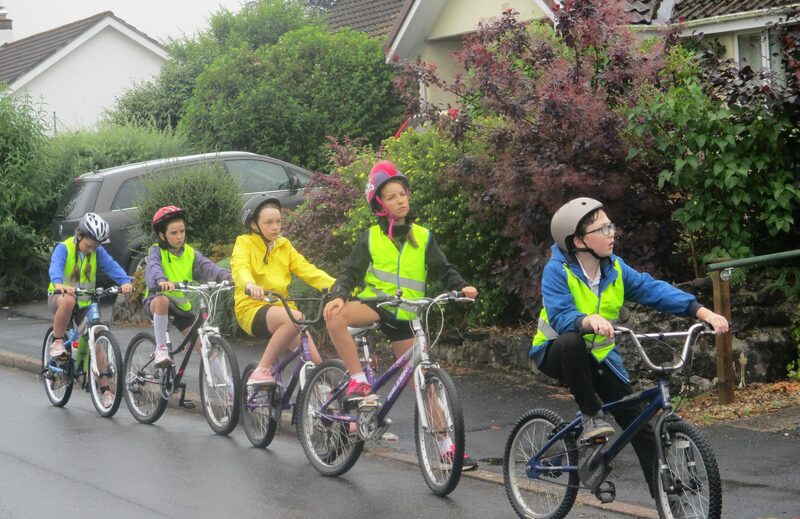 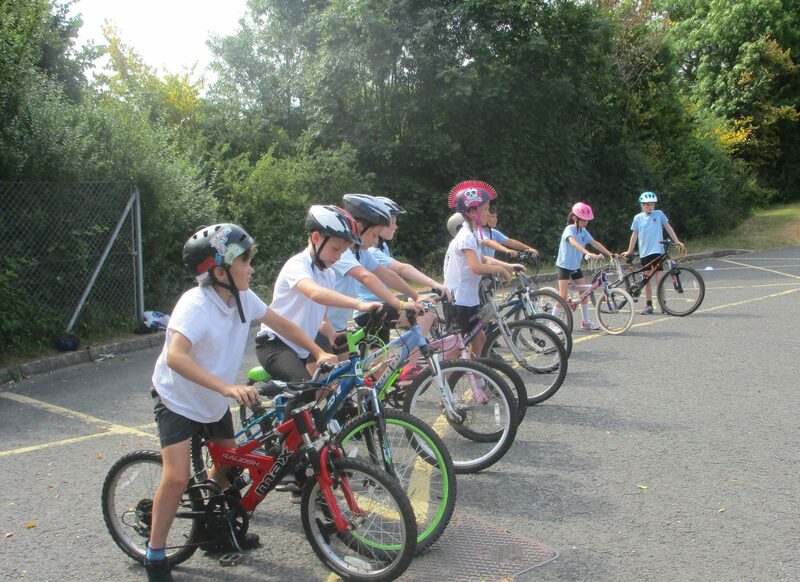 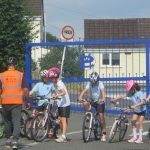 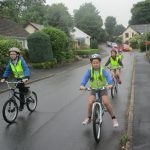 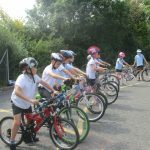 Year 5 and 6 pupils have taken part in Bikeability Level 1 and 2 again this year to learn a bit more about cycling and how to stay safe on the road.